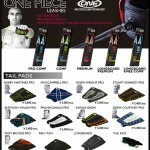 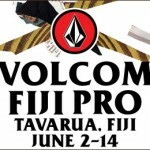 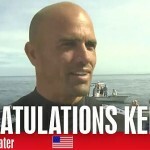 Congratulations Kelly Slater Volcom Fiji Pro Champion　!! 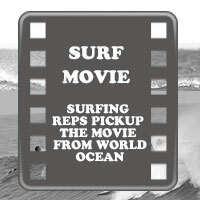 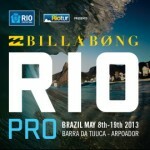 サーフムービー：The Funniest Day In Competitive Surfing History? 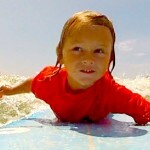 サーフムービー：”Surf Is Life 2″ FREE FILM by Fred Compagnon. “Surf Is Life 2″ FREE FILM by Fred Compagnon.